Research, creativity, collaboration, training and shows. Gathering experienced creators and performers from different artistic and technical áreas with students and volunteers. 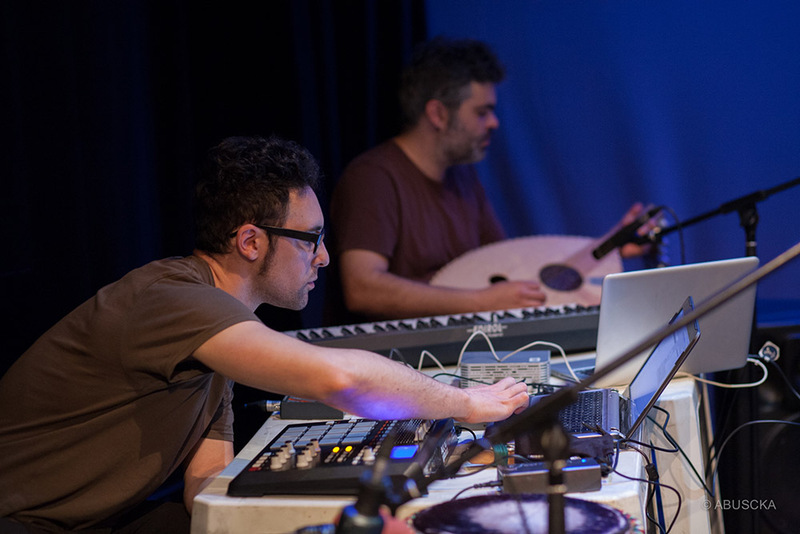 The Compota Residency (includes research, creation, training and performances) started in September 2012 to open the project for young emerging artists and arts students. 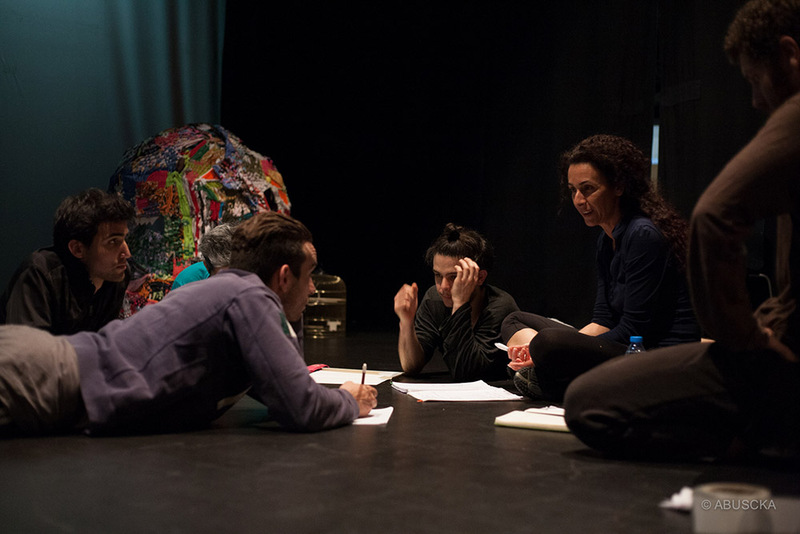 The residency proposal and ultimate challenge is to create an original performance in only 5 days, based on collaborative work of the entire team, under Paula Pinto’s creative guidance (former leading dancer of Gulbenkian Ballet). A team of qualified artists is gathered to work creatively and share their professional know-how with younger ones, offering them an intensive “On the Job” experience and the opportunity for better integration on the job market. The arts involved are dance, music, theatre, light, sound, video, painting, photography, culinary, singing, spoken word, styling, among others. Each Residence is made up of 7 days of intensive work: 3 days for Laboratory and rehearsal + 1 day for setting up and assembly + 3 days with 4 performances open to the general public.